Sean Manning sent over a few of Brian from Mike’s pool. Burke wins ASE/Broken Mag Hessian Session. KB took top honors at the ASE/Broken Mag Hessian Session a few weeks back. Pretty much sealed the deal when he launched out the back door of the shop. A few of us went down south to get a session on the Old Bro ramp. 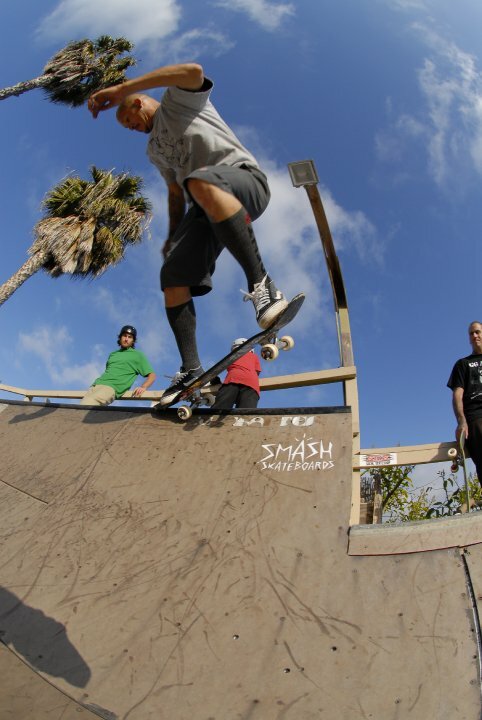 Feeble fakie on the edge. Low to high to tail. All photos by Dave Kindstrand. KB takes a spin in a desert backyarder. 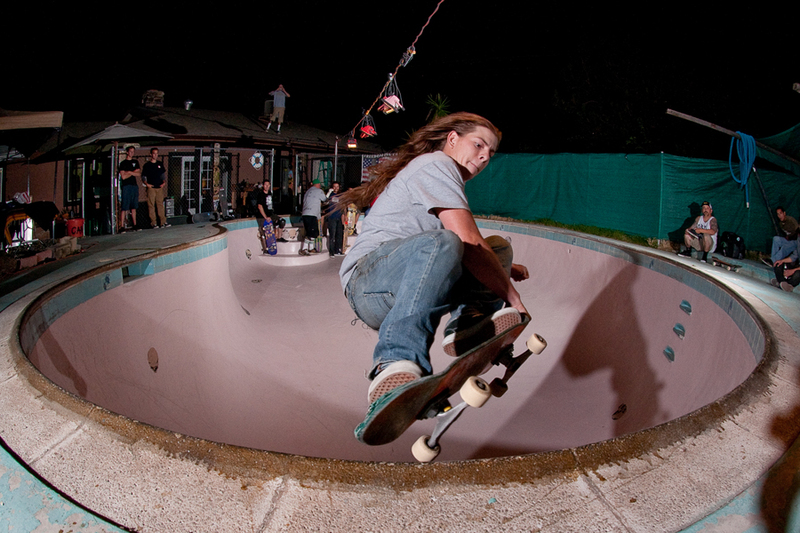 The May 2010 issue of Thrasher features SoCal Skateshop as the Shop of the Month, which includes a little photo of Art Miranda throwing down a nosepick at Moorpark.